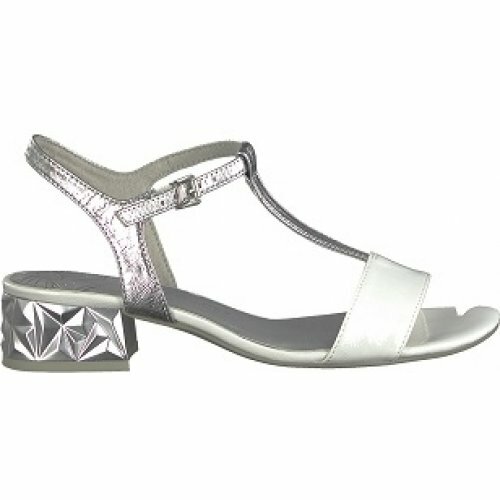 Marco Tozzi Jewel 2 28209 women's sandal. 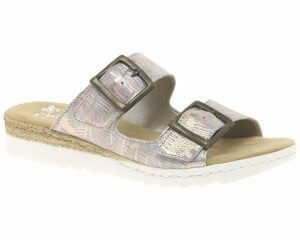 A T-Bar dressy sandal with a beautiful mirrored effect 35mm heel. 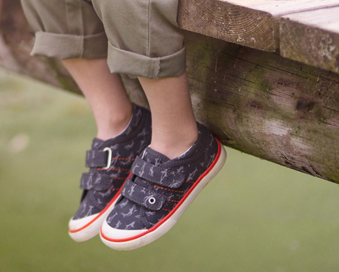 The buckle fastening allows for adjustability and helps to maintain a secure fit when walking. 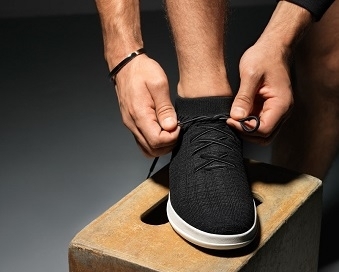 Underfoot, the soft "Feel Me" cushioned insole provides lasting comfort. It is such a versatile design as it would be perfect for the summer paired with jeans, dresses (anything really!) but is also smart enough to be dressed up for a special occasion.